Rev. 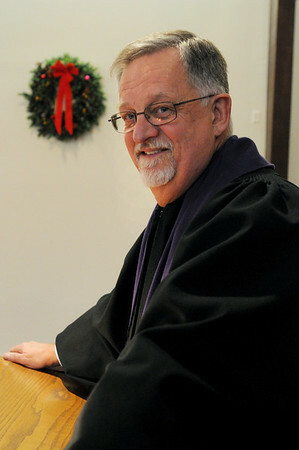 Dr. Craig Collemer will give his last Christmas eve sermon at the First Baptist Church of Beverly. Photo by Ken Yuszkus/Salem, News, Wednesday, December 22, 2010.